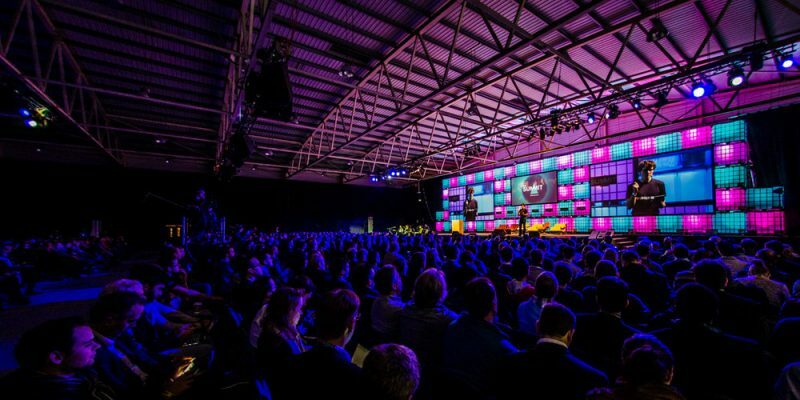 In eight short years, Web Summit has grown from 400 attendees to over 60,000 attendees from more than 150 countries. Web Summit started as a simple idea in 2010: Let’s connect the technology community with all industries, both old and new. This year, Startupbootcamp experts join WebSummit’s Mentor hours to meet the world’s most disruptive technology companies and those interested in how that disruption can transform their businesses and their lives.